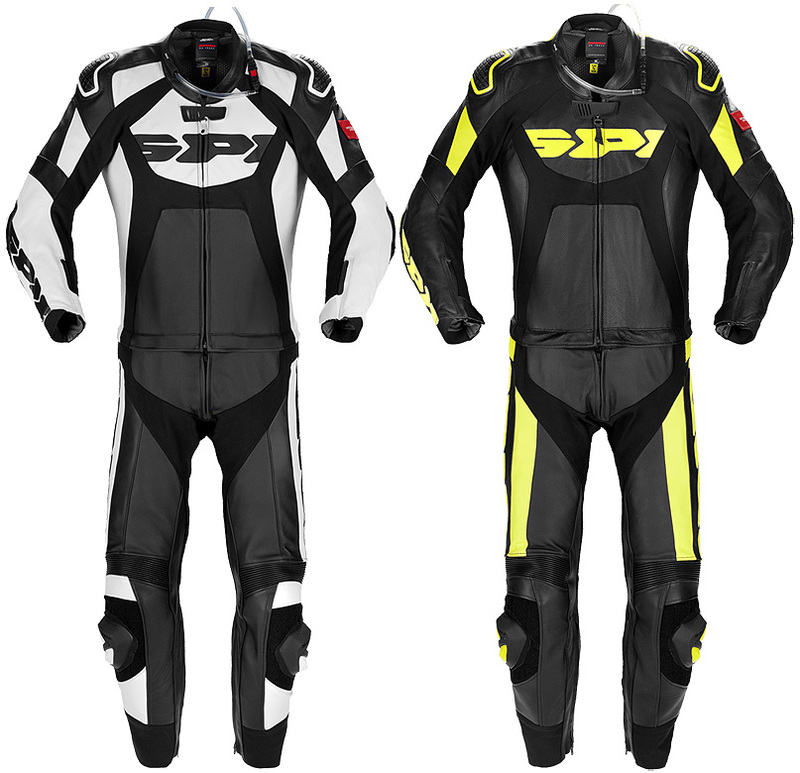 Spidi 2 PC ventilated suit. The suit can be equipped with the Hydroback system in the aerodynamic hump (Not included). External Warrior technology protection on shoulders. Ready for Warriors protections on elbow (Not included).